In July of 2013, I featured the touring performance of “KAHA” presented by Atamira Dance Company in Maui Scene’s Backstage. The New Zealand contemporary dance company shared stories of their whakapapa (defined as “the genealogical descent of all living things from the gods to the present time”) to relate Aotearoa’s history — New Zealand’s North Island, also known as Te Ika a Maui or Maui’s fish — while touching on modern Maori issues such as mana whenua (Maori rights). 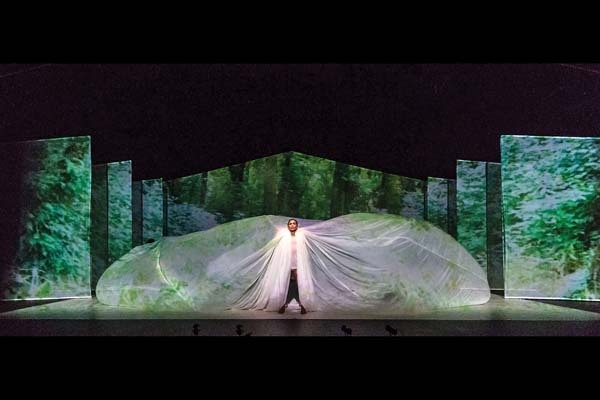 Comparable in content, New Zealand’s Okareka Dance Company performs “Mana Wahine” (Powerful Woman) at 7:30 tonight at Maui Arts & Cultural Center’s Castle Theater in Kahului. This entirely female-performed work draws strength from traditional Maori culture to illustrate a tapestry of dance, theater and film that emulates the journey from creature to motherhood, life-force to the spirit world, and the honoring of mother earth and sky father. Okareka, named after the Lake Okareka region in the Rotorua Lake region in Aotearoa, means the lake of sweet food. Historically, Maori farmers grew kumara (sweet potatoes) near this lake. In 2007, co-artistic directors and choreographers Taane Mete and Taiaroa Royal established Okareka to fuse contemporary dance with indigenous themes. Today, Okareka is one of New Zealand’s most sought-after dance companies. “The Hawaiians and Maori come from the same whakapapa and, therefore, are like brothers and sisters or whanau. Any story we tell from our culture will automatically reflect and crossover to Hawaiian culture,” Royal said. “I believe that as spiritual people, both cultures understand that we are surrounded by our tupuna, that our ancestors are with us all the time, guiding and informing us to tell their stories — our stories –stories of the past for the future. The production tells the story of Royal’s own ancestress, Te Aokapurangi, a young maiden from Rotorua who was captured in battle by a tribe from the north. Many years later, she returned and single-handedly saved her people from slaughter. 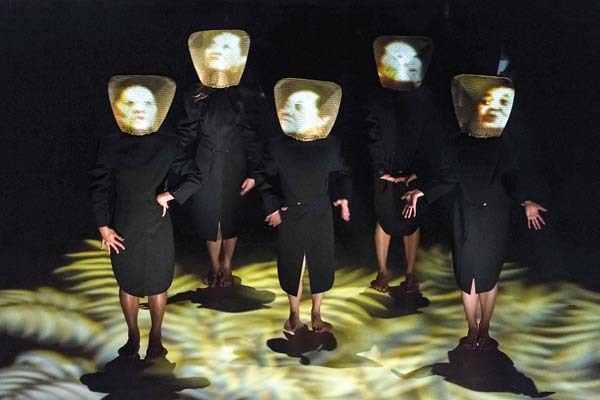 Ancient practices such as karakia (prayer), waiata (song) and Maori mythology are woven throughout the performance alongside wearable art costumes and highly advanced usage of video projections. The five female dancers in “Mana Wahine” have been praised since the production debuted in 2014. “The dancers, handpicked for their individual spirit, pour their very lifeblood into the telling with astonishing stamina, bodies and art honed to perfection and with the most tangible heart,” reported The New Zealand Herald. 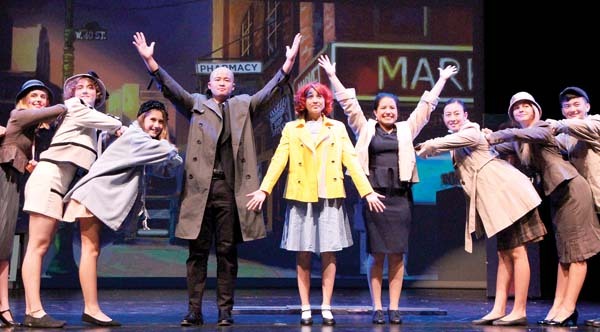 Tonight’s production of “Mana Wahine” stars Isabel Estrella, Bianca Hyslop, Tiana Lung, Maria Munkowits, Eikura William and Nancy Wijohn, who performed in “KAHA” in 2013. In the “Mana Wahine” program, Wijohn reveals that she was the youngest of eight kids, with four sisters and four brothers. I asked Royal how the piece was constructed. After a two-year workshop period followed by a New Zealand tour, “Mana Wahine” toured Australia, Holland, Canada and Tahiti. “This is its first appearance in Hawaii, and we are extremely excited to share it with our Hawaiian whanau,” Royal concluded. 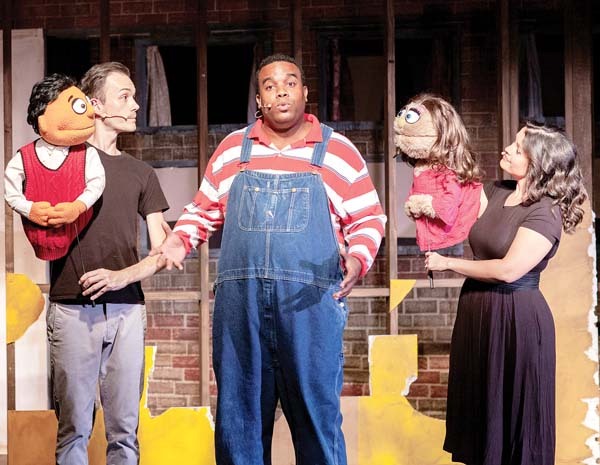 Maui OnStage continues its free one-night-only theater series, ONO! on Monday with a staged reading of “Agnes of God” by John Pielmeier at the Historic Iao Theater in Wailuku. The play tells the story of a court psychiatrist (Jennifer Rose) attempts to unravel the case of a dead baby found in the wastebasket of a young nun (Patty Sylva) who has no memory of the incident. The psychiatrist does battle with a strong-willed Mother Superior (Alexis Dascoulias) who insists the child was immaculately conceived. * The free ONO! 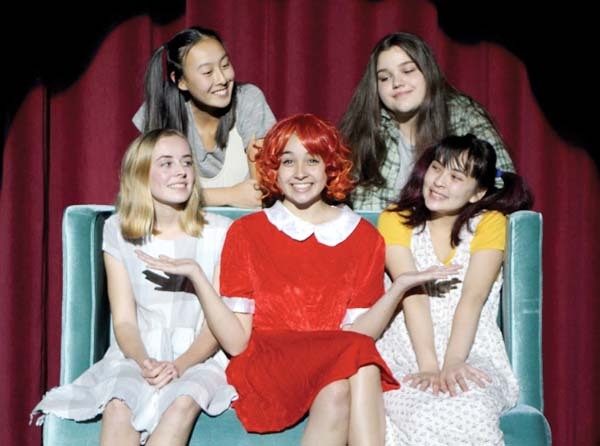 performance of “Agnes of God” takes place at 6:30 p.m. Monday at the Historic Iao Theater. Visit www.mauionstage.com for more information. Enjoy Hawaiian-style humor with 40-year veteran of the comedy scene, Andy Bumatai. 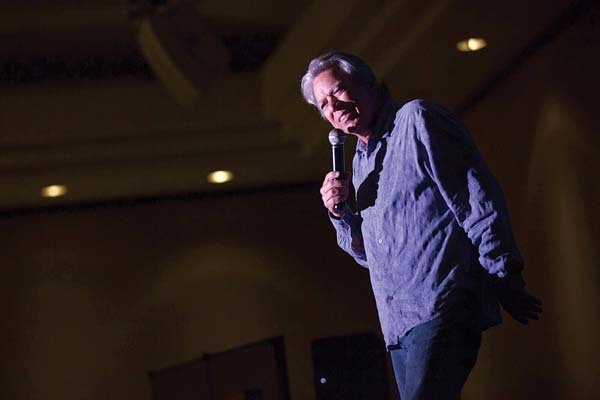 A fixture in Hawaii’s clubs and airwaves, this local comedy legend is known for his innovative stand-up comedy, comedy albums, television appearances, online talk shows and more. * Andy Bumatai performs at 7:30 p.m. Feb. 16 in the McCoy Studio Theater at the MACC. General admission tickets range from $25 to $45 (plus applicable fees). To purchase tickets for any MACC event visit the box office, call 242-7469 or order online at www.mauiarts.org. 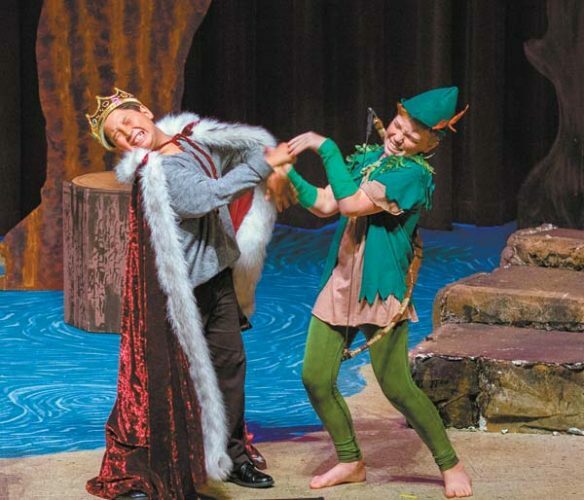 Registration has begun for two Maui Academy of Performing Arts youth theater productions. * “Lion King” auditions will take place from 1 to 3 p.m. on April 8 at the MAPA studios in Wailuku. 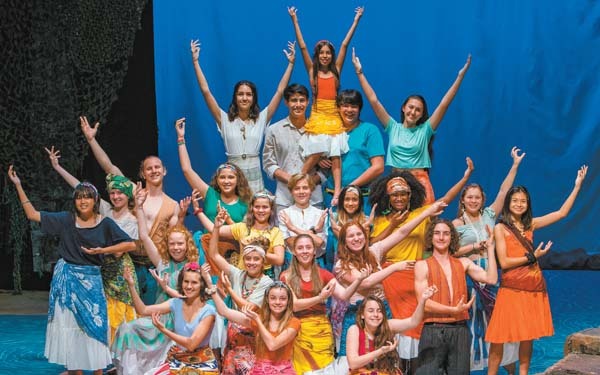 “Lion King” camp runs from 9 a.m. to 2 p.m. weekdays, June 18 through July 25, with eight performances from July 26 through July 29 at the ‘A’ali’i-kuhonua Creative Arts Center on the Seabury Hall campus in Makawao. Tuition is $895 per child with partial needs-based scholarships and payment plans available. “Almost Maine” auditions will take place from 6:30 to 8 p.m. on March 28 at the MAPA studios in Wailuku. 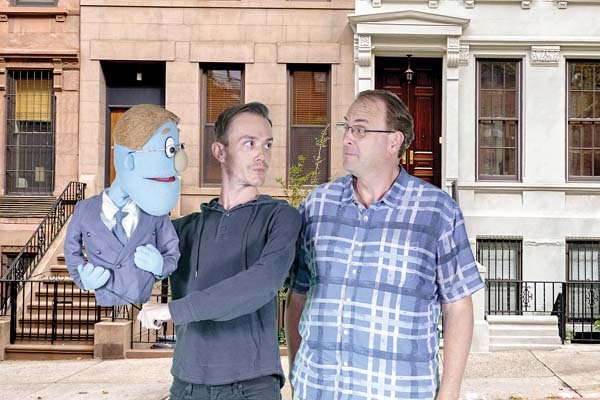 “Almost Maine,” directed by Sally Sefton, is not a camp with a TBA rehearsal schedule from June 11 through July 12 and performances on July 13 and 20 at the ‘A’ali’i-kuhonua Creative Arts Center. Parents can register their children online at www.mauiacademy.org.